My name is Judy Yang and I am 18 years old. I’m the only deaf child in my family. My family is from China and I was born in the United States. My parents found out that I’m deaf when I was two years old. They were upset and they didn’t know what to do with a deaf daughter at first. When I was six years old, I received a cochlear implant. After my parents divorced, I moved to Chicago area with my mom, two brothers, and my grandparents when I was seven years old. 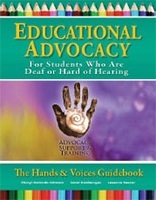 My family moved so that I could attend a school with a deaf program. I was so happy to learn many new things and make a lot of deaf friends at my school in Chicago area because I struggled in school and had no friends in Michigan. My uncle was a competitive badminton player when he lived in China and he took me to a park district badminton court and taught me how to play for fun when I was in third grade. 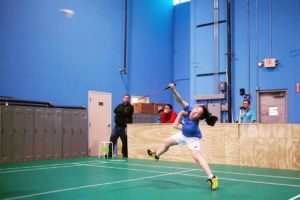 I enjoyed playing badminton a lot because I had so much fun playing against my family or other members for competition. When I was 7th grade, I decided to become a serious athlete in badminton. My mom took me go to my uncle’s own badminton place to meet a new coach, Ilian Perez. Ilian had just moved to Chicago from San Francisco and I was his first student. It was also his first time to meet a deaf person and he didn’t know how to communicate with me. Ilian tried to teach me how to play badminton competitively, but I couldn’t understand what he said. He asked my brother Justin how to say “fast” in Chinese then he said it to me, but I still couldn’t understand him. He decided to demonstrate the moves he wanted me to do so I could follow his moves during training. Today, I usually gesture and read his lips in our communication with each other. I follow what my teammates do when my coach tells them what to do, because I can see what they doing with my eyes rather than hearing it. Deaf people have the power to use visual cues with their eyes than hear! 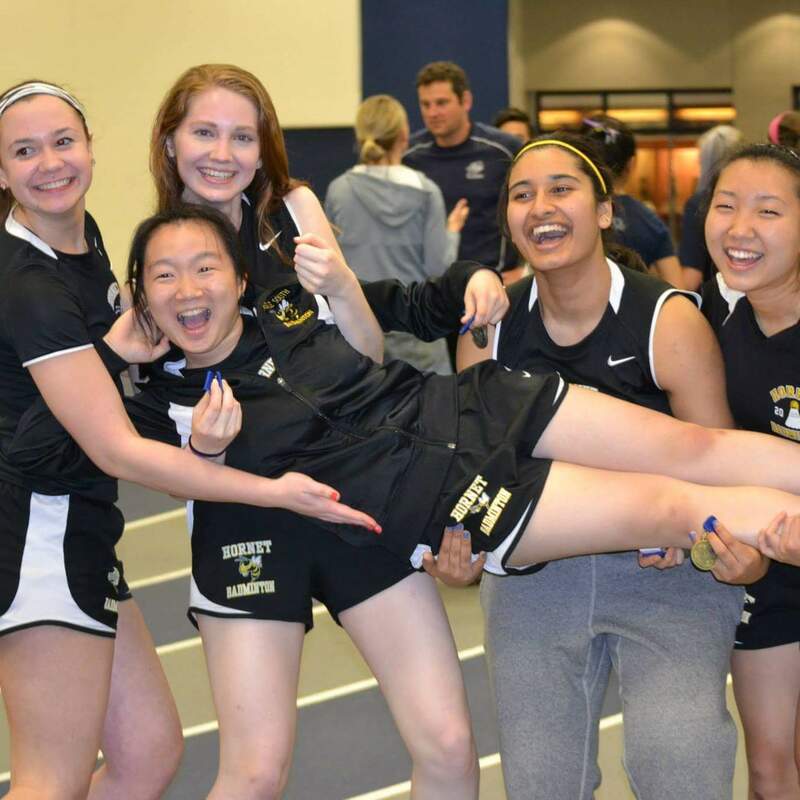 I played four years of badminton on the varsity team at Hinsdale South high school in Illinois. In 2016, I became the state champion. I had so many achievements in both badminton and academics. 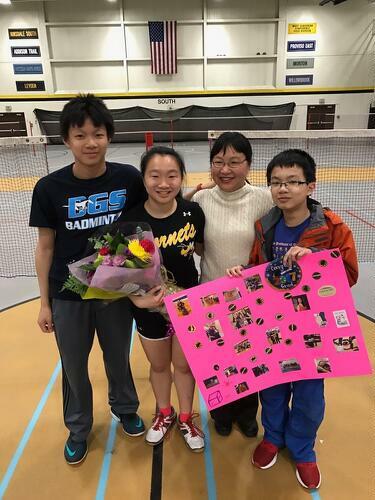 I’m so grateful to have my teammates, family, friends, and coaches–especially my mom–because they all encouraged me not to give up on playing badminton during high school. This entry was posted on Tuesday, August 15th, 2017 at 1:01 pm	and is filed under Deaf & HH Teens. You can follow any responses to this entry through the RSS 2.0 feed. You can leave a response, or trackback from your own site.